Haley is a FAMILY NURSE PRACTITIONER, Board certified by the American Academy Of Nurse Practitioners. She obtained her Associate degree in Nursing from Northwest Shoals Community College In 2001. She has background in Emergency nursing and has worked in the field of Gastroenterology Since 2003. 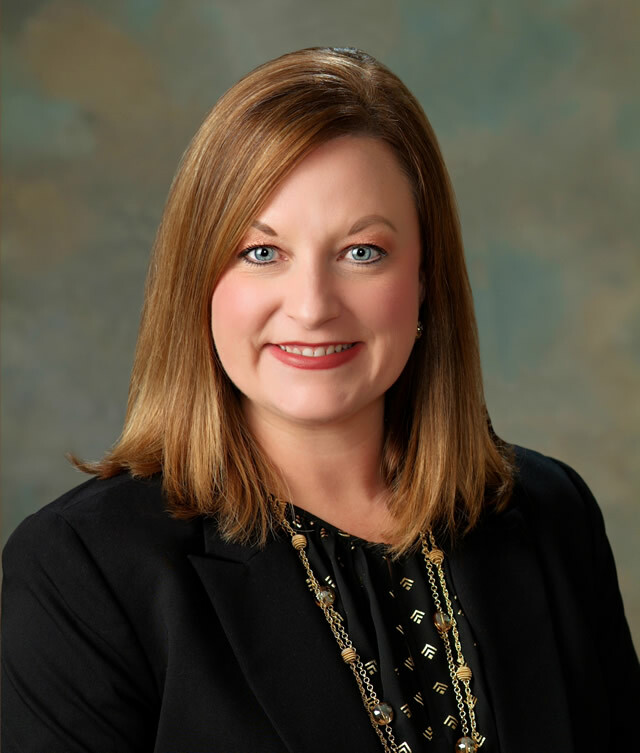 She received her Bachelor of Science degree in nursing from the University Of North Alabama and obtained a Masters degree in Nursing from Mississippi University for Women specializing in family practice in 2012. She is married with two children and loves spending time with her family, camping and traveling.